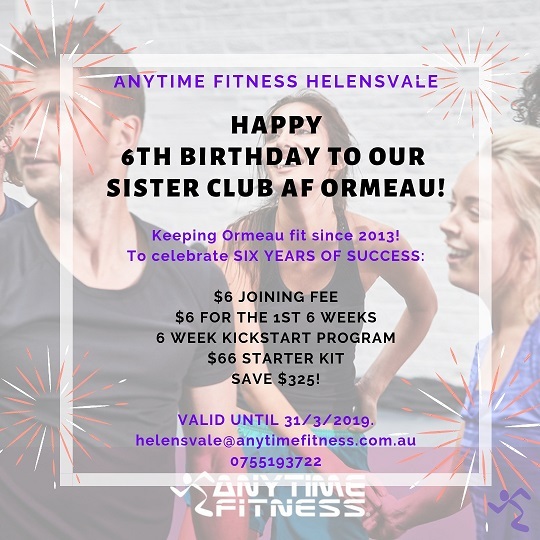 SISTER CLUB AF ORMEAU 6TH B'DAY SALE! We are proud to be celebrating your 6th birthday with Anytime Fitness Australia! Join in the month of March and receive $6 Joining Fee, $6 for the first 6 weeks, 6 Week Program + $66 kit! Save $325!!! 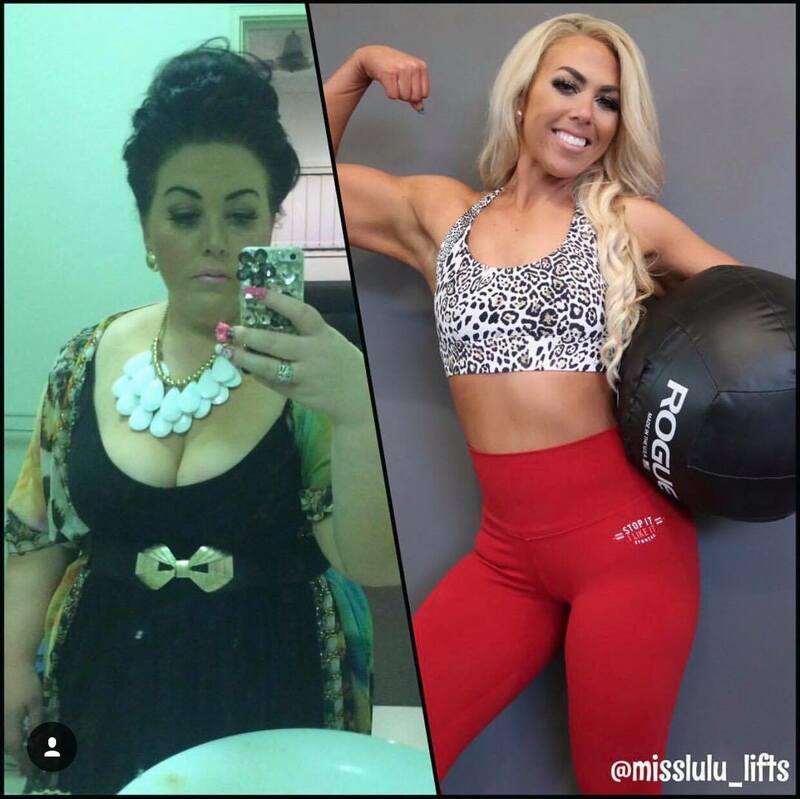 Get a Complimentary Wellness Consult when you Join! There’s more to healthy living than working out. We’ll look at your whole lifestyle to help you be at your best. Staffed hours subject to change. Please contact us to schedule an appointment. Weekend and after staffed hours, please schedule an appointment. Anytime Fitness Helensvale and you're joining Australia's biggest fitness community. Whatever fitness means to you, it's waiting here in-club. 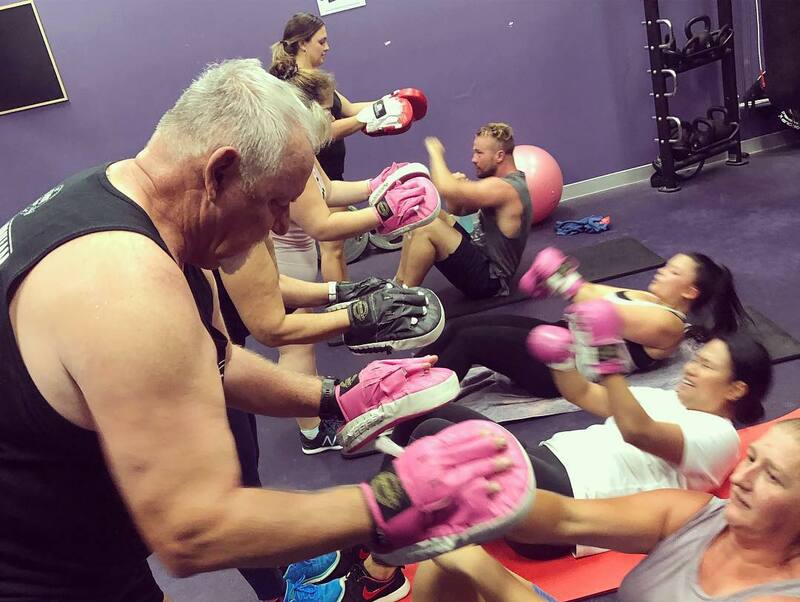 With cardio, strength, stretch and functional training areas, along with 24/7 access to over 3,200 Anytime Fitness gyms worldwide, with 450 clubs found in Australia and 60 clubs within Queensland. Convenience, friendly staff & support, great facilities, group fitness classes and more will assist you with your health and fitness goals.